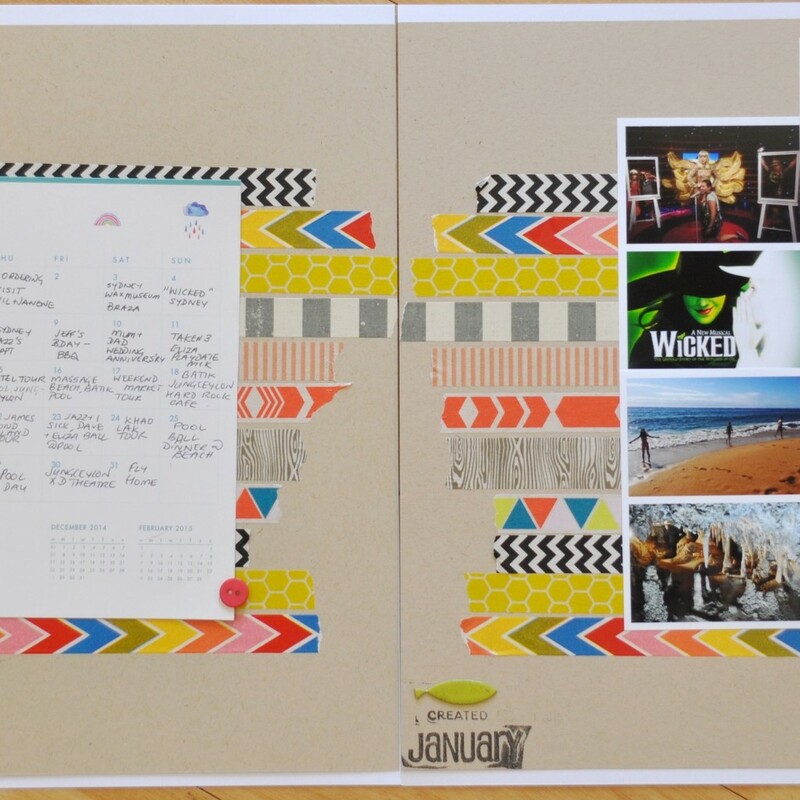 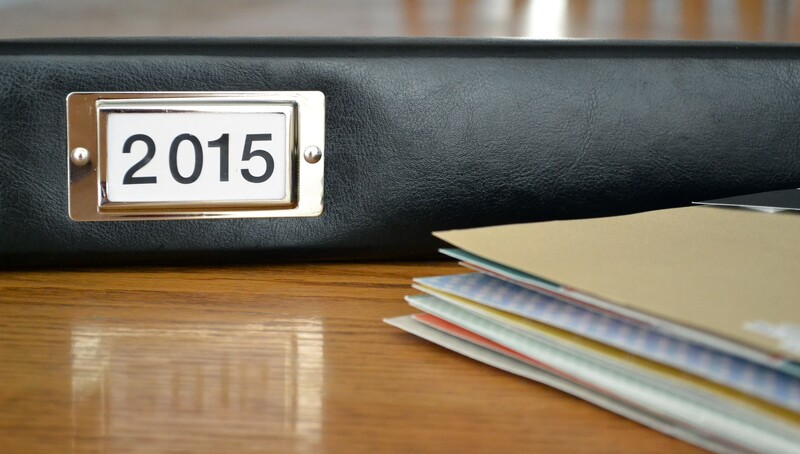 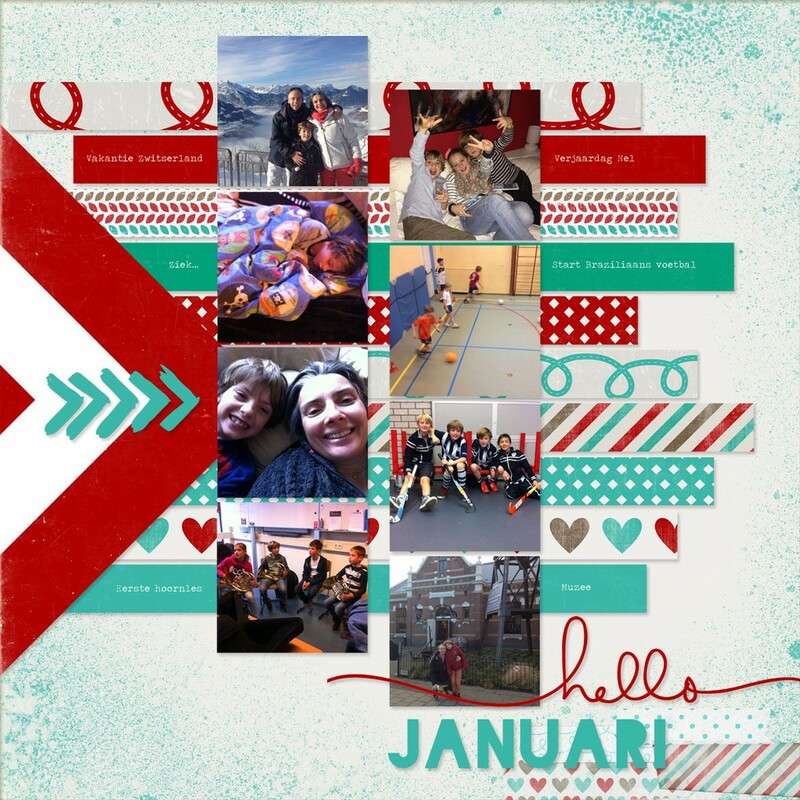 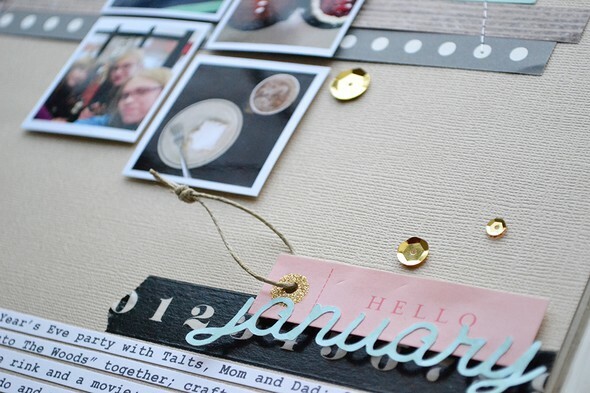 Document each month of 2015 with a little help from Aly Dosdall. 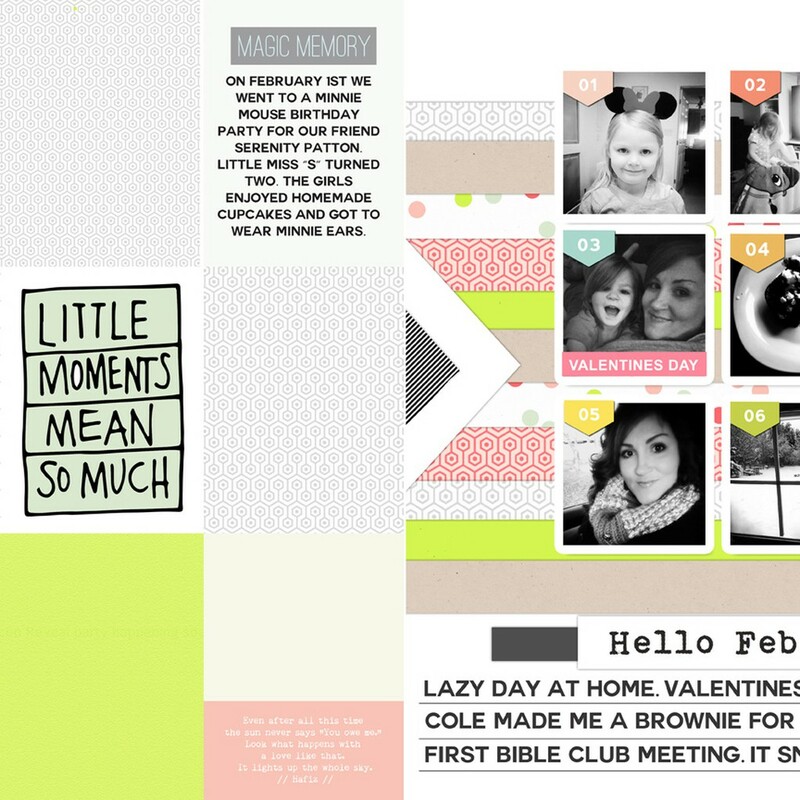 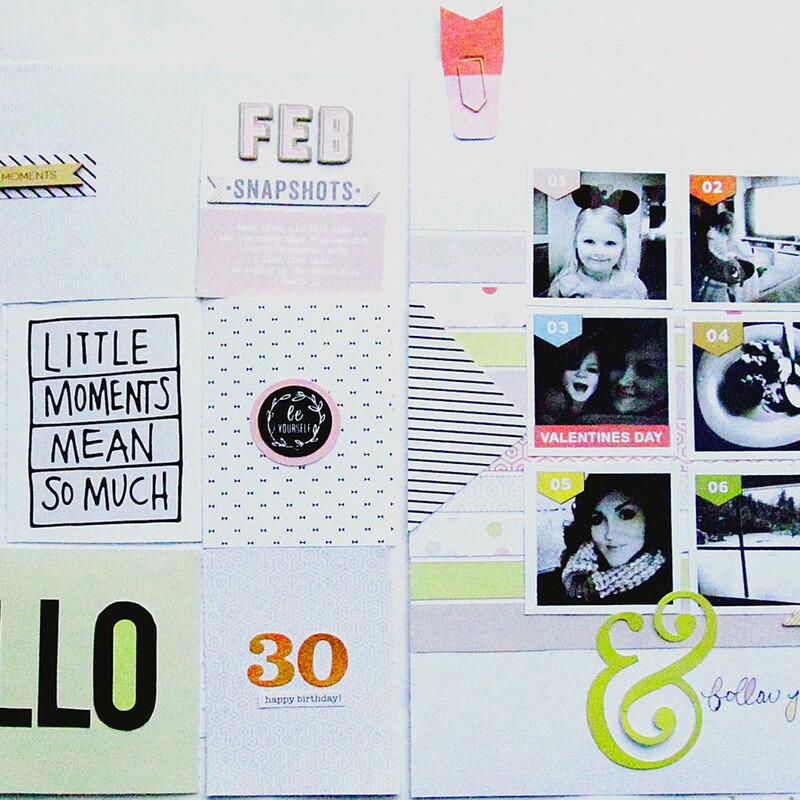 Every month, Aly will provide new ideas for layouts, organization, and more to make memory keeping easy. 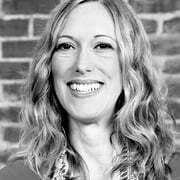 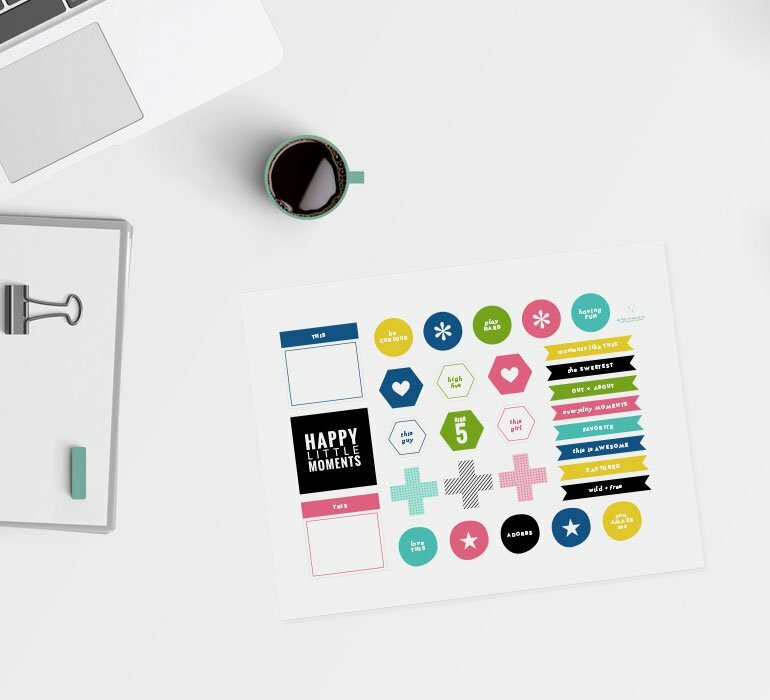 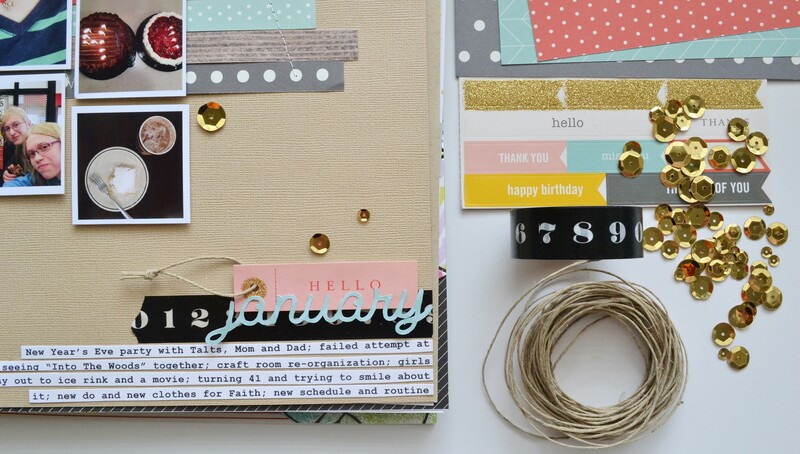 In this first installment of the Document 2015 class series, Aly will be sharing a new month-in-review layout, some sketches, and plenty of tips to help you record the year in an authentic, creative, and fun way. 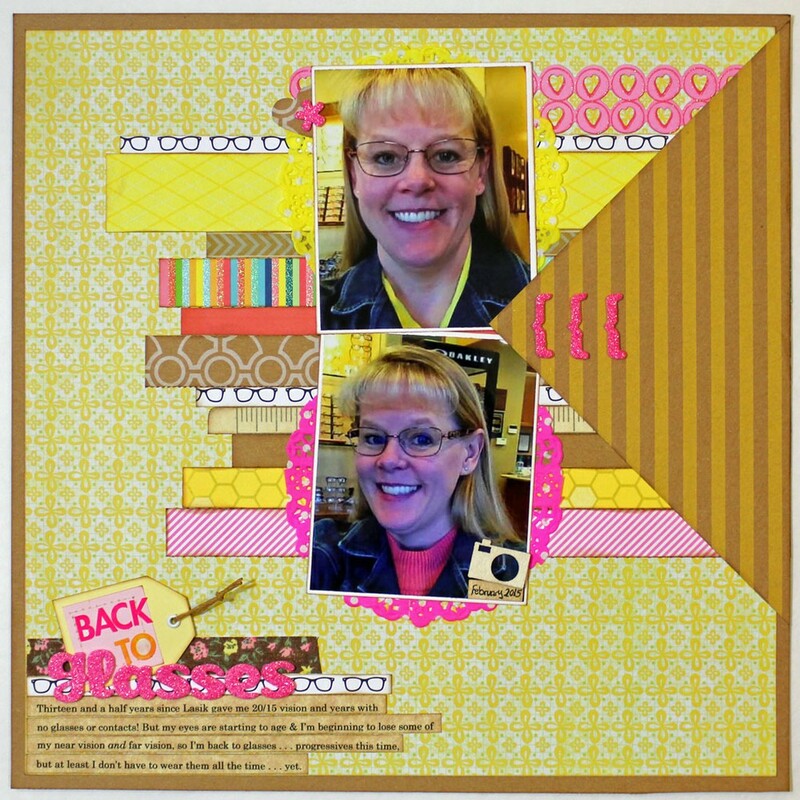 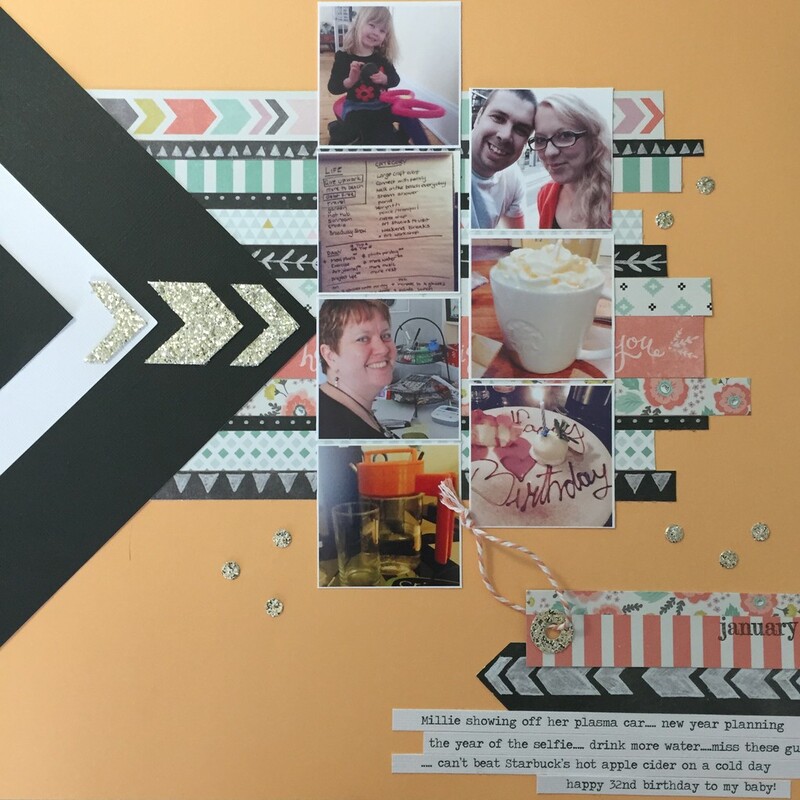 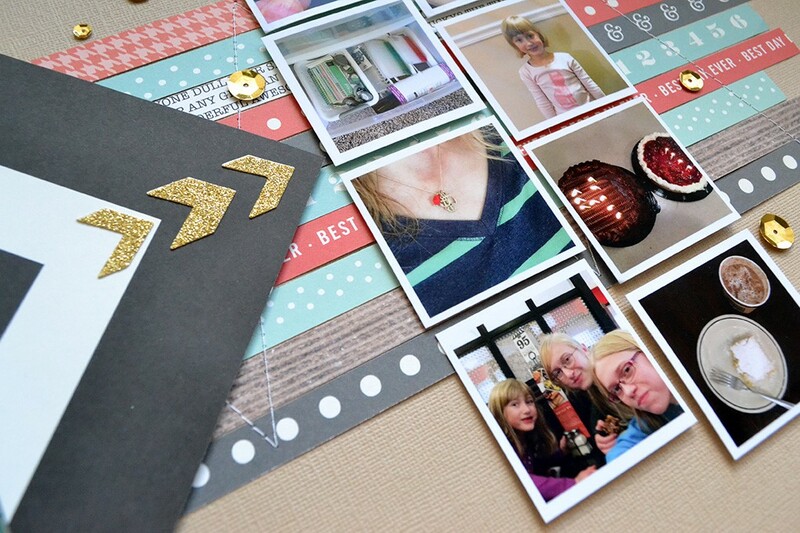 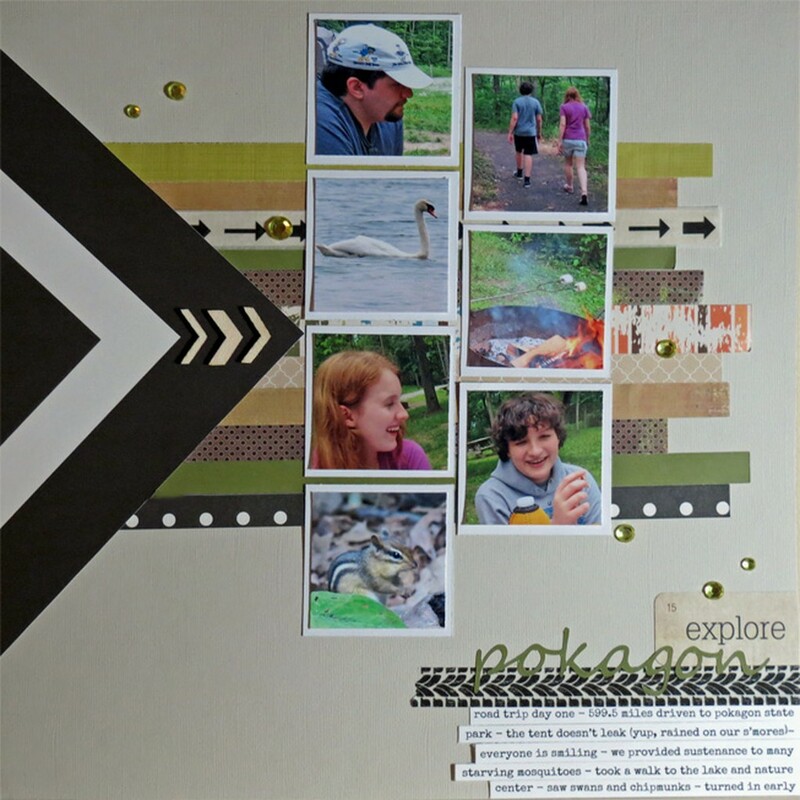 As we all know, life is busy, so finding time to scrapbook can be tough, but this monthly series is a great way to set aside some time to get those stories told! 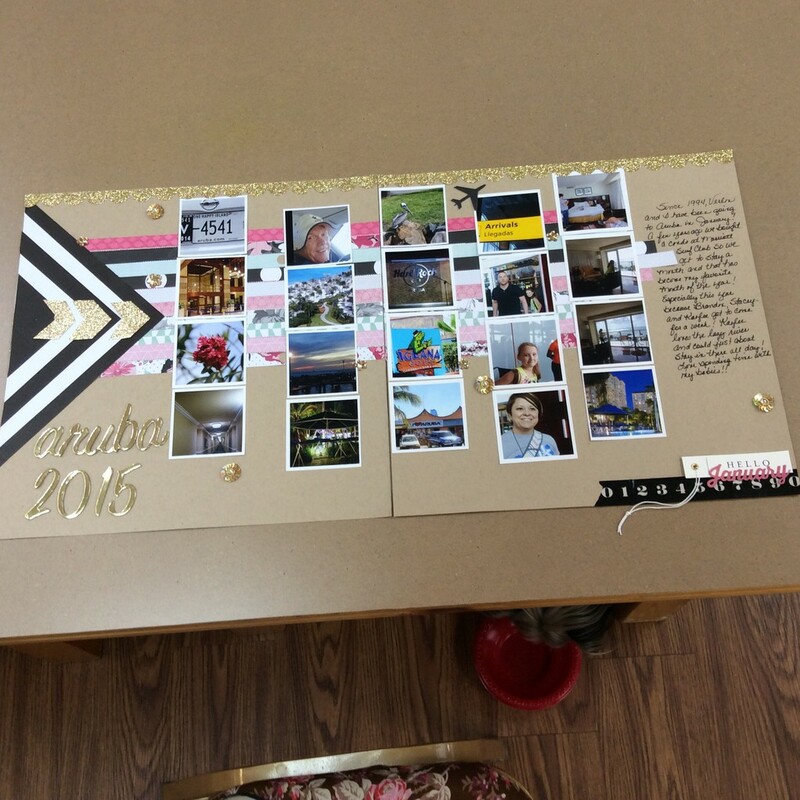 At the end of the year, students will come away with an entire album documenting their story in 2015.